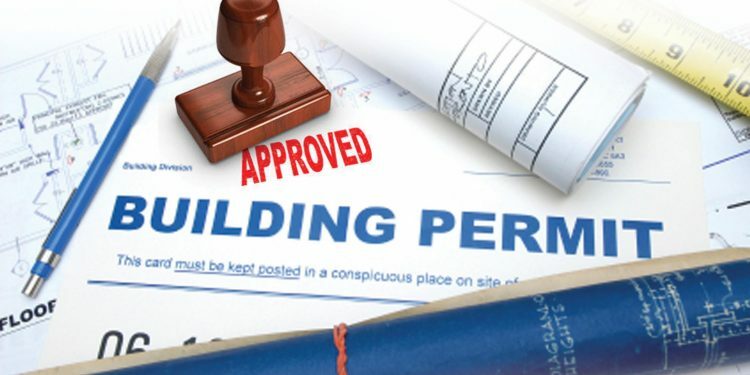 What Can You Do Without A Building Permit? Usually when you add extensions, conservatories and other additional structures to your home you need planning permissions. This doesn`t mean that you will always need these permissions and you will see that there are many things that you can do in your house without a planning permission. A lot of projects can be done under the Permitted Development Rights. If you take advantage of the Permitted Development Rights, you will only have to focus on the project without the need of any planning permission. Up next, I am going to show you some of the permitted things that you are allowed to do in your house. You can add garages to your home under PD. You can do so without increasing the overall footprint of the dwelling. You can add lights to your roof, but you should pay attention to the extension of the roof. After you add the lights, bear in mind that the lights shouldn`t expand the roof size more than 15 cm from the roof slope. When it comes to single storey extensions, orangeries and conservatories have to deal with similar rules. The conservatories usually are fairly modest in size and they can be easily built without any planning. It is a well known thing that a platform that exceeds 300mm would require a planning permission. Garden decking and other similar structures won`t require any planning permission and you can enjoy building it without bothering about this. If you like swimming, a swimming pool is a great idea for you and your family. Under Permitted Development rights you can build your pool within your garden. You should know that the pool shouldn`t exceed 50% of the area of your garden. They can also be added without any PD. You should take in consideration that they don`t need to exceed more than 200mm beyond the plate of the wall.